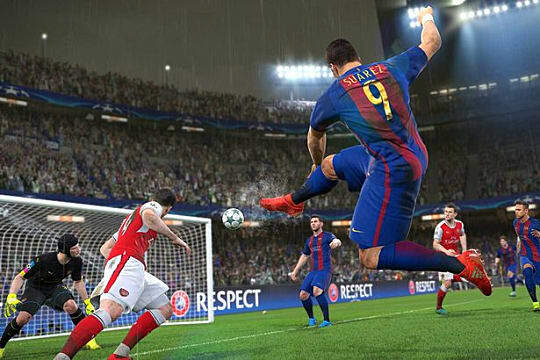 Are PES 2017's licensing woes causing you confusion? 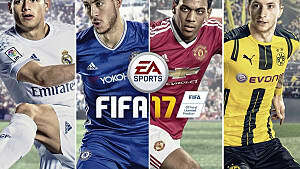 One of the biggest downfalls within PES 2017 is that fact that official team licensing is almost non-existent due to EA Sports behemoth football game, FIFA, owning the rights to almost all of the teams and stadiums. 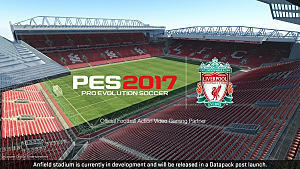 But Konami has fought hard this year to try and secure some of the biggest teams in soccer by acquiring the likes of Barcelona, Arsenal, Liverpool and Borussia Dortmund, which are all being signed as officially licensed teams of Pro Evolution Soccer 2017. As discussed in our review of Pro Evolution Soccer 2017, Konami has given the fans a customization system that allows them to completely edit almost all aspects of leagues, teams, kits, logos and even stadiums. 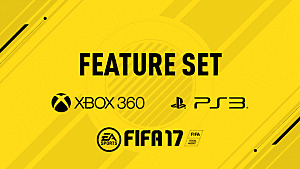 The vast amount of features that can be customized in PES 2017 allows it to compete and be on par with FIFA 2017. 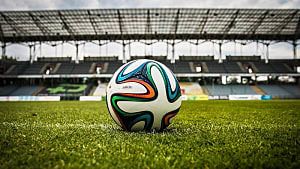 However, editing and replacing all of the team names, leagues, kits and stadiums yourself, can reportedly take up to 40+ hours. 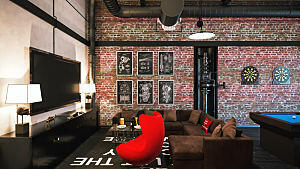 While there are much simpler options available, such as downloading option files that are pre-made by other fans, many find enjoyment to do it themselves. 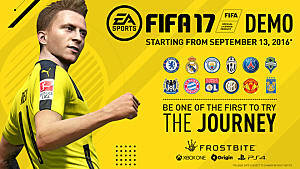 So if you are looking to play as your favorite real life team but can't work them out among the list of fake names, check out the guide below. 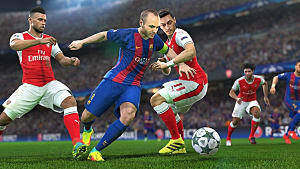 This year Konami has managed to secure the official licenses for Atletico Madrid and also Barcelona. This years Portugal League features official licenses for SL Benfica and Sporting CP. 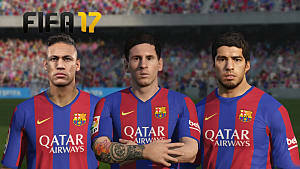 Does the licensing issue within Pro Evolution Soccer 2017 effect you? Let us know in the comments section below.